New Born Clinic have an agreement with Ministry of Macedonia Fond Department under PZU TD INANNA SYSTEM. According this agreement who has insurance can request voucher for IVF Treatment. Who has all specification for the request of Fond may have 3 trials chance for first IVF treatment and 3 trials chance for second baby. Also patient may use this voucher for egg donation if they have their own egg donor. But patient need to complete legal procedure for egg donation treatment. If patients want to do egg donation by egg bank this procedure is under private payment. NewBorn Clinic have agreement with Halkbank AD and according this agreement our patient can use IVF treatment credit and they can apply from NewBorn Clinic. 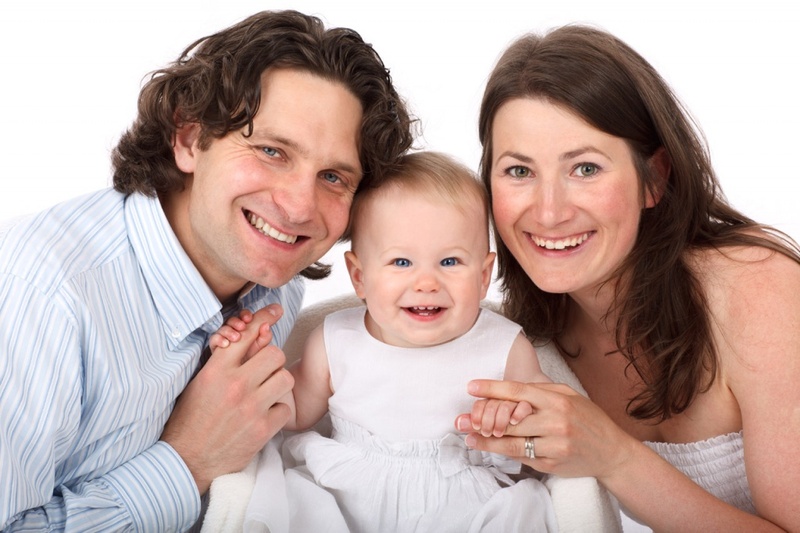 NewBorn Clinic have acceptable price list and our patients may find high quality services and techniques with low prices.